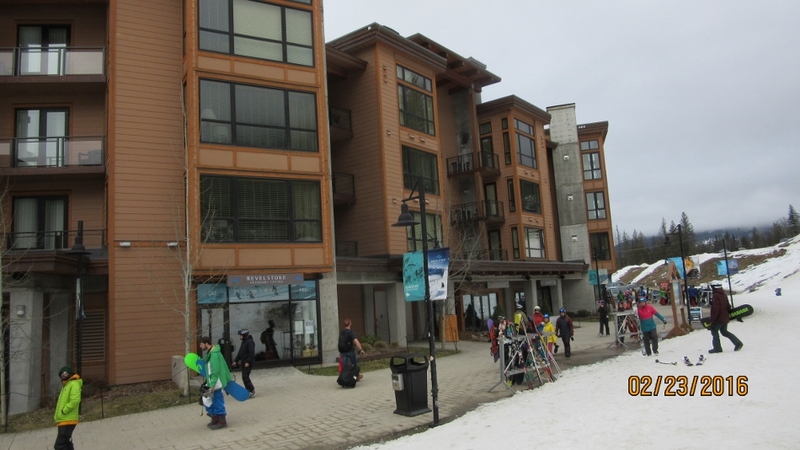 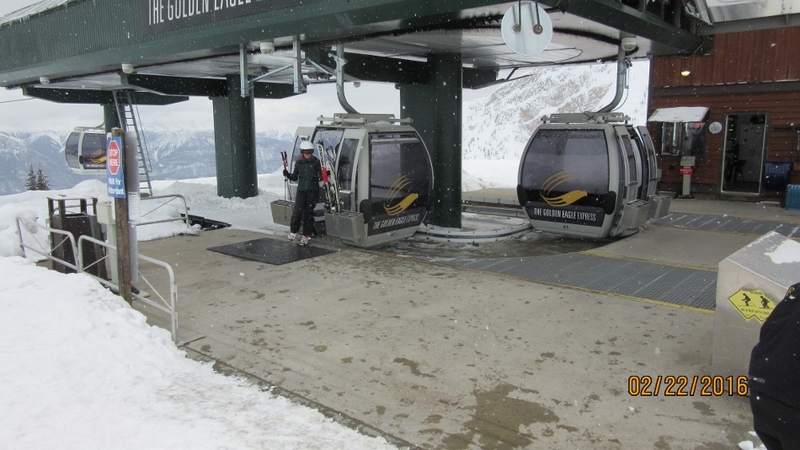 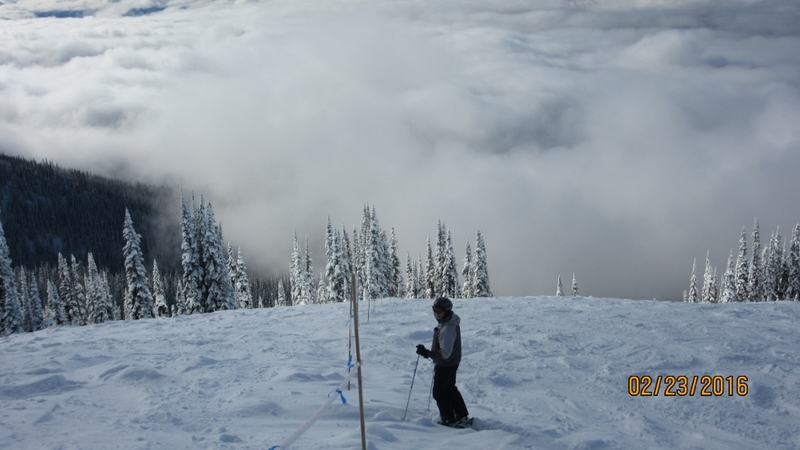 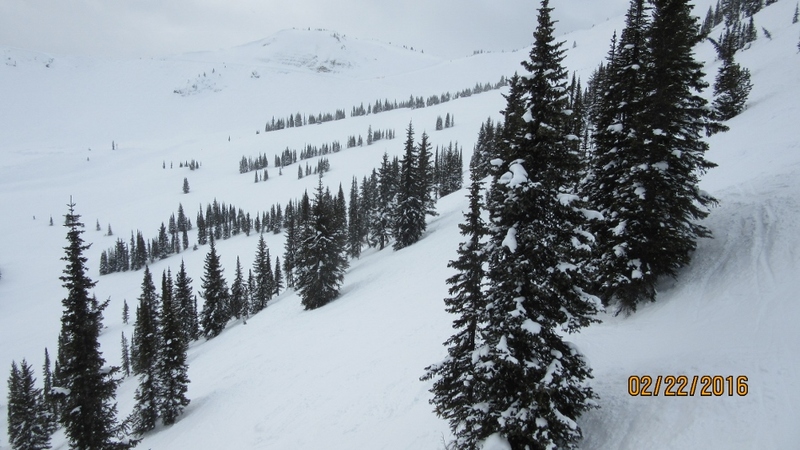 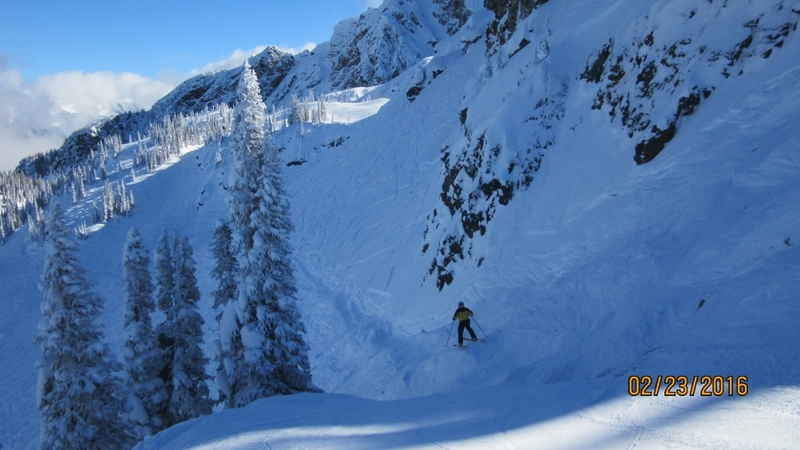 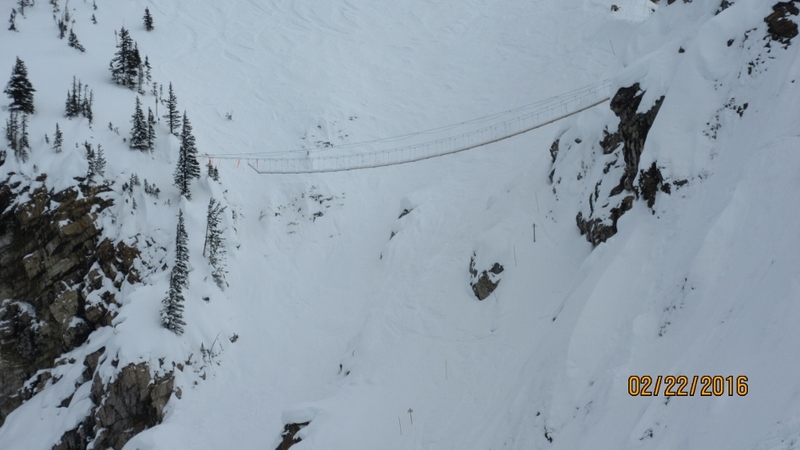 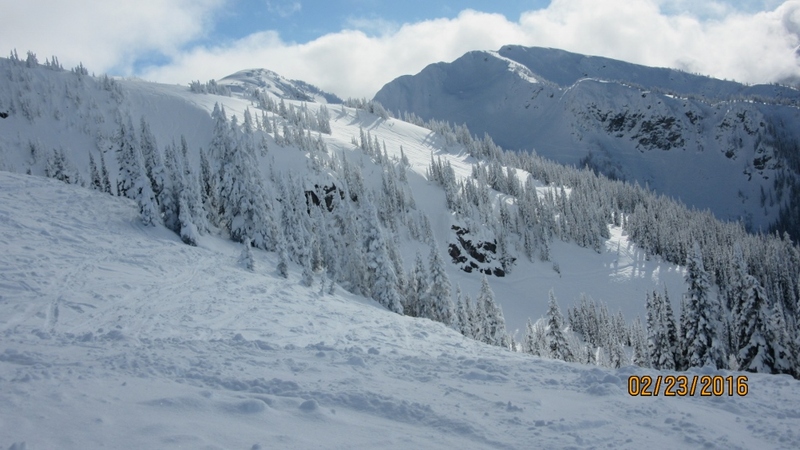 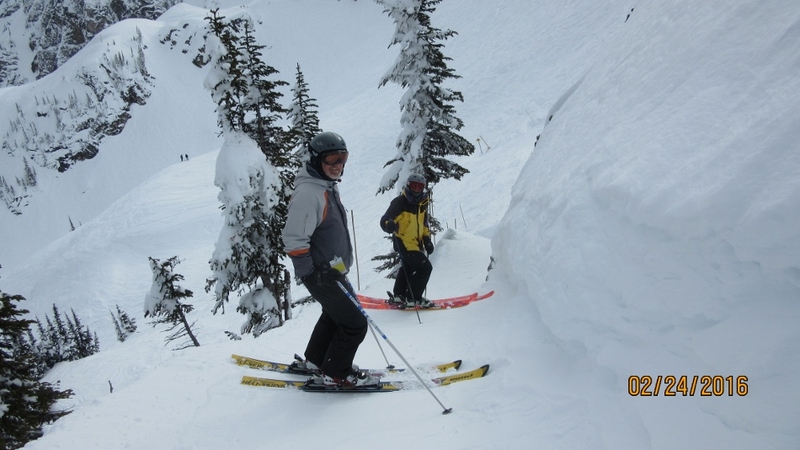 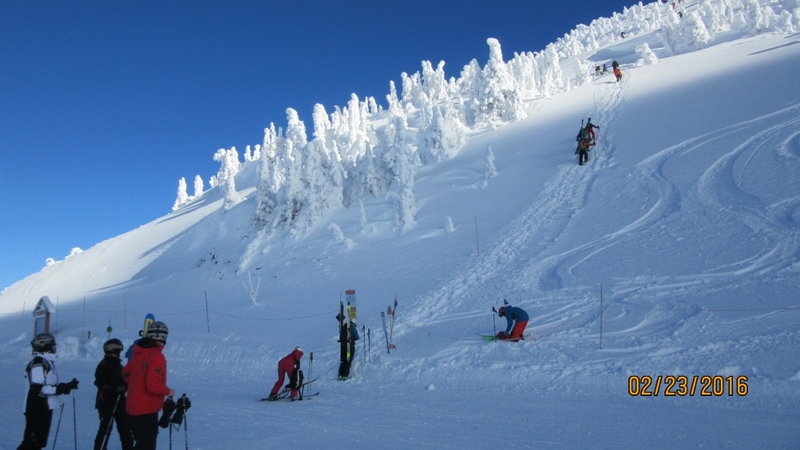 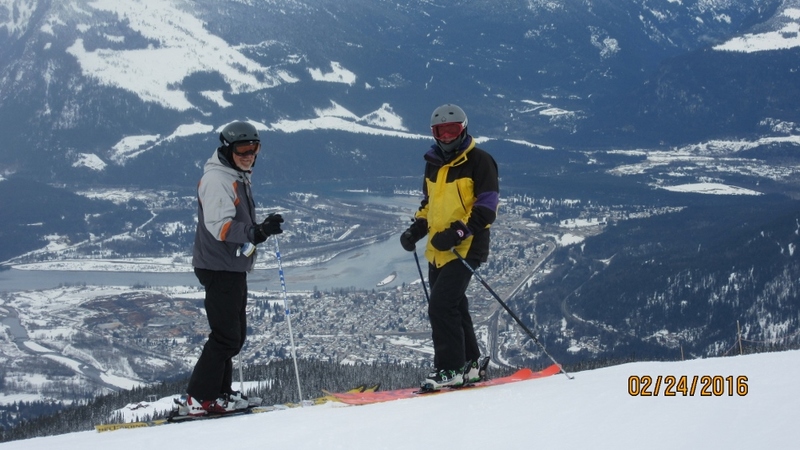 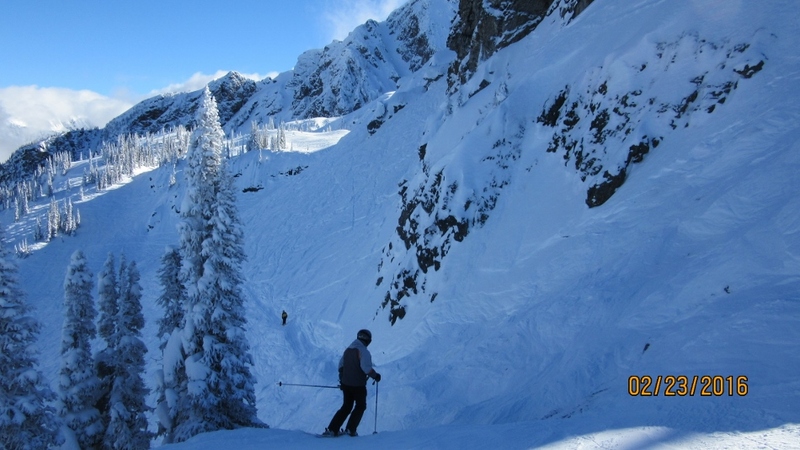 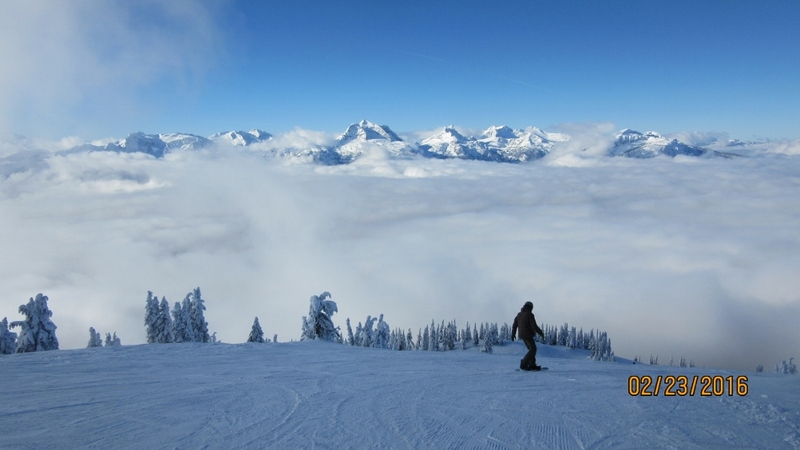 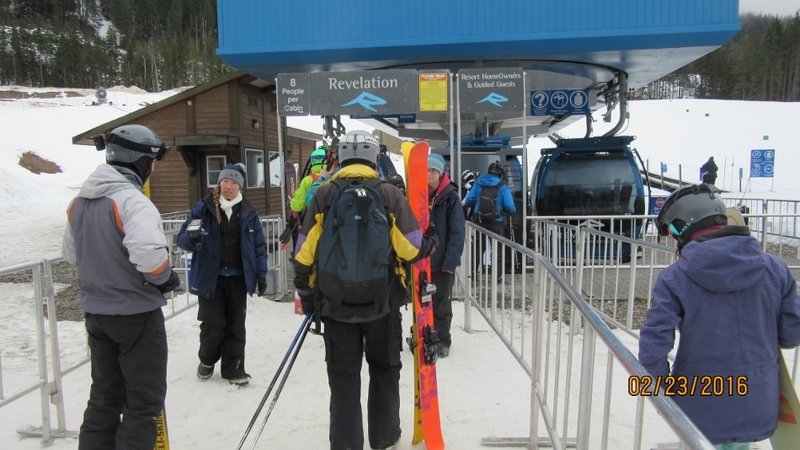 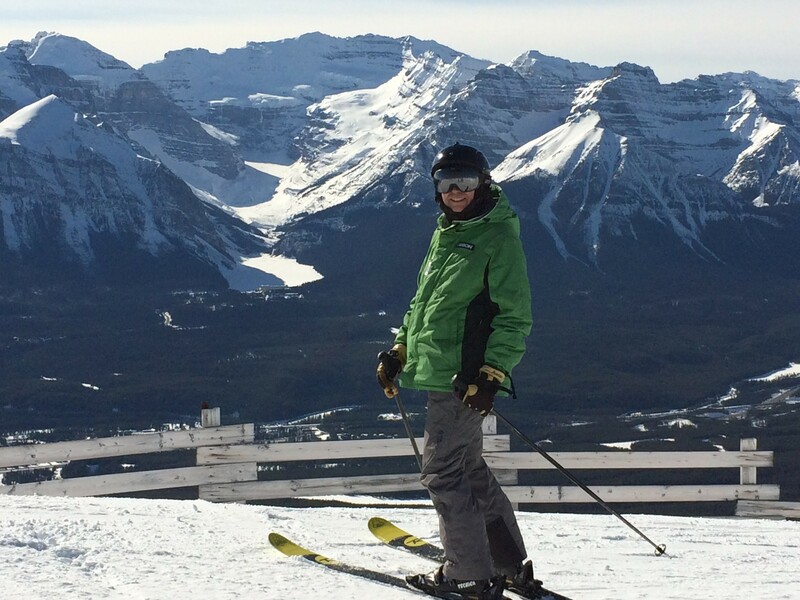 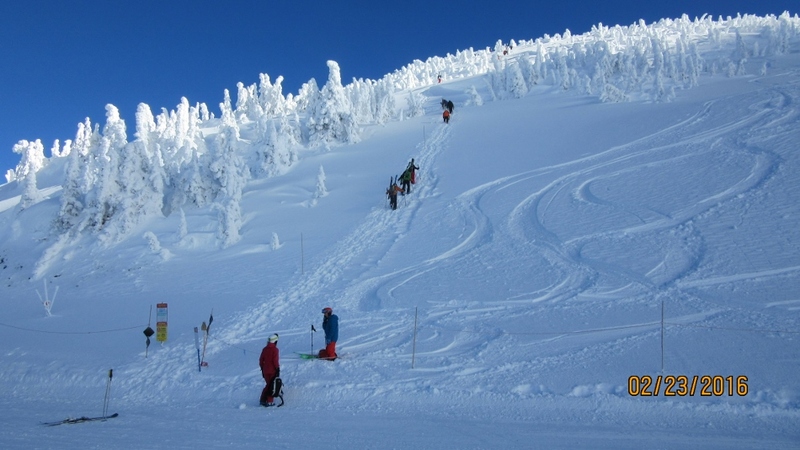 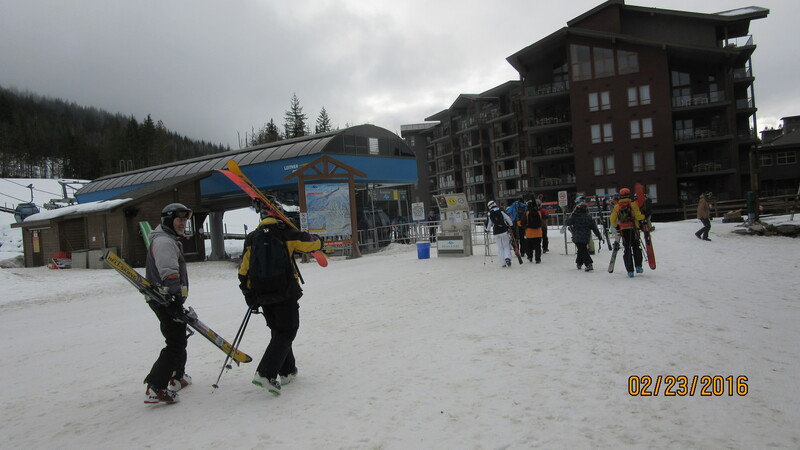 Four days skiing at Kicking Horse Golden, Revelstoke Mountain Resort and Lake Louise. 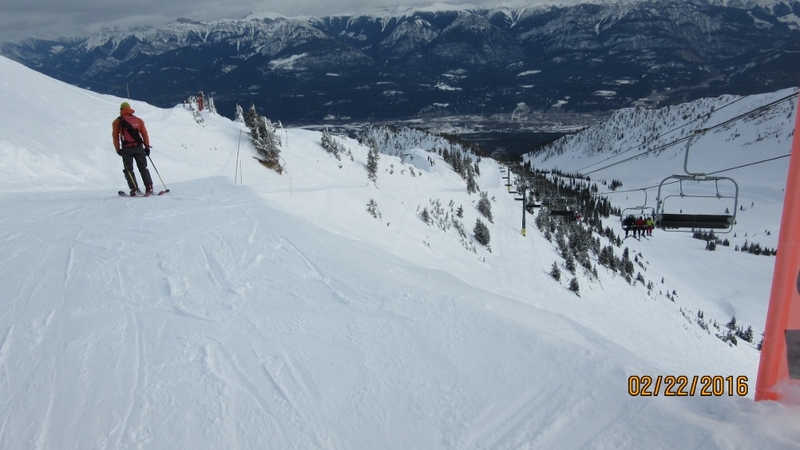 Took off on Monday and skied Kicking Horse. 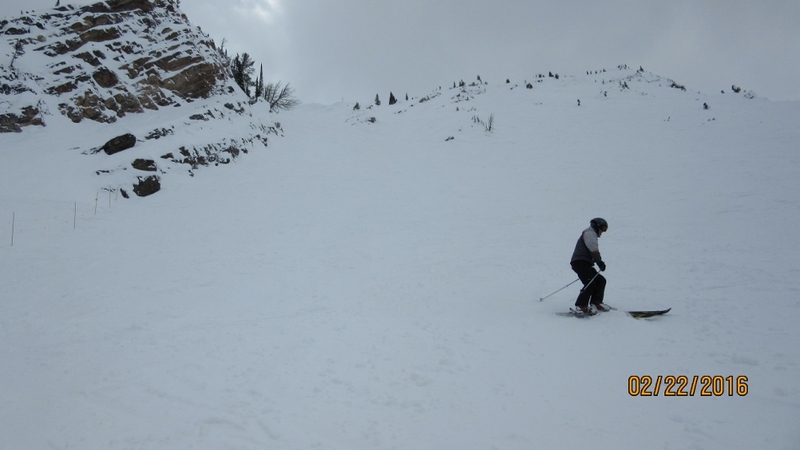 No new snow and the visibility was not that great. 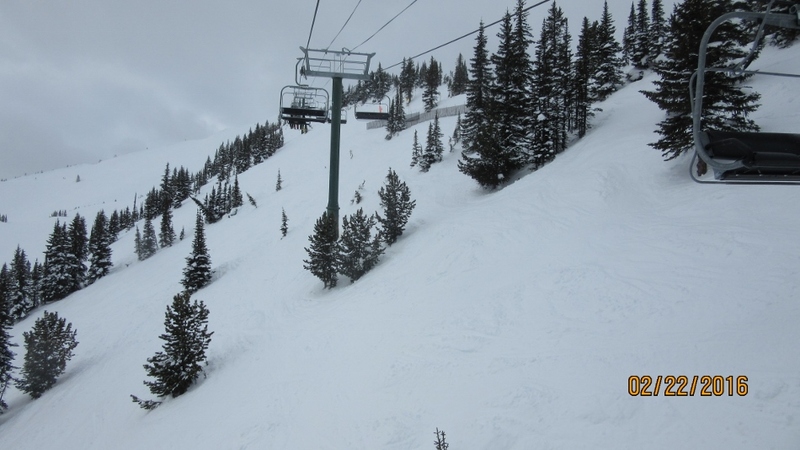 Still a great mountain but needs more lifts in the upper bowls. 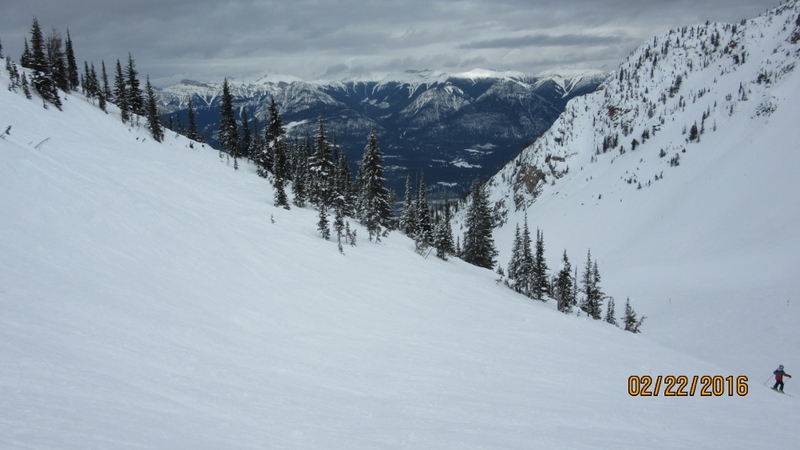 First time at Revelstoke and was very impressed, lots of terrain with super snow, even though we missed the legendary powder. 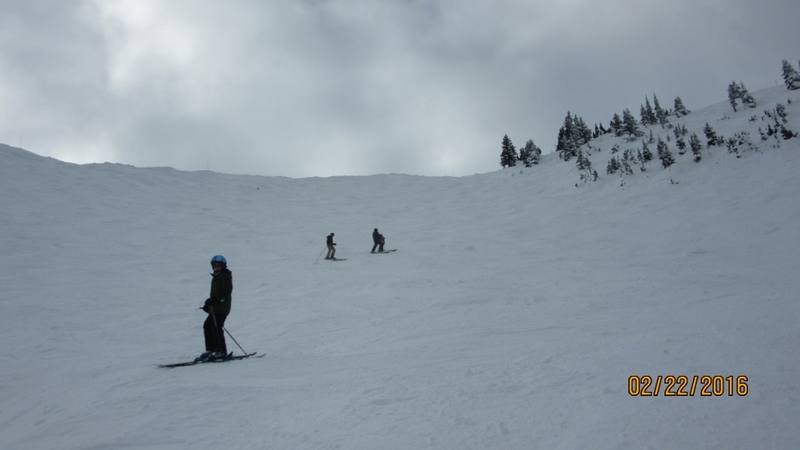 The runs are long and the pitch steepness is great. 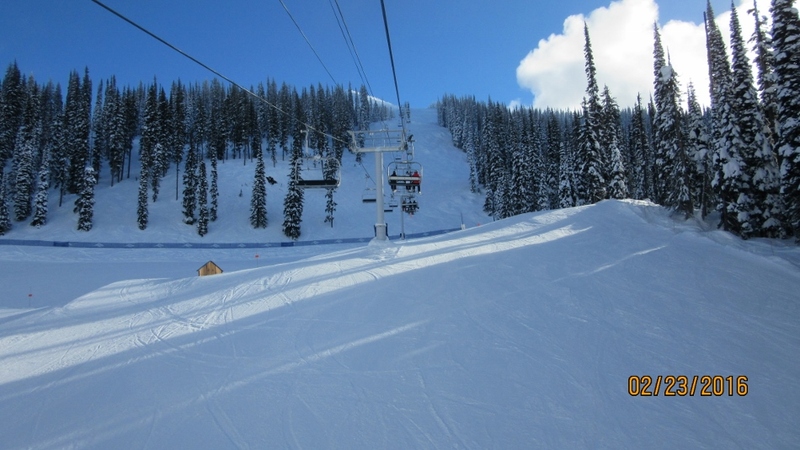 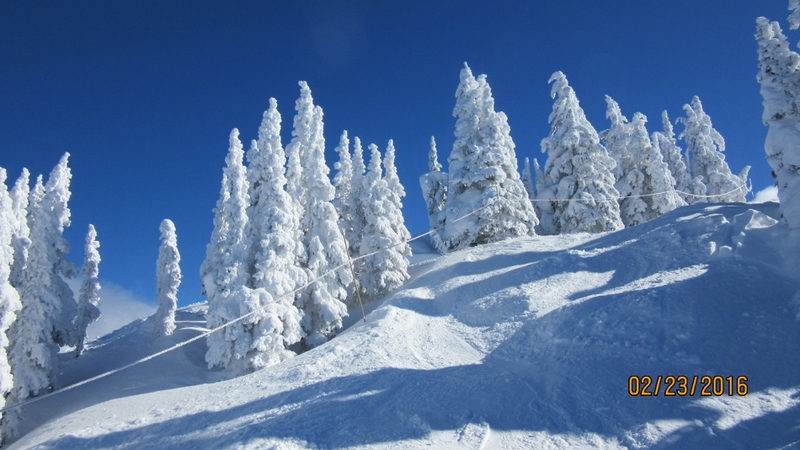 Some of the blue runs would be classed as black at many other ski resorts. 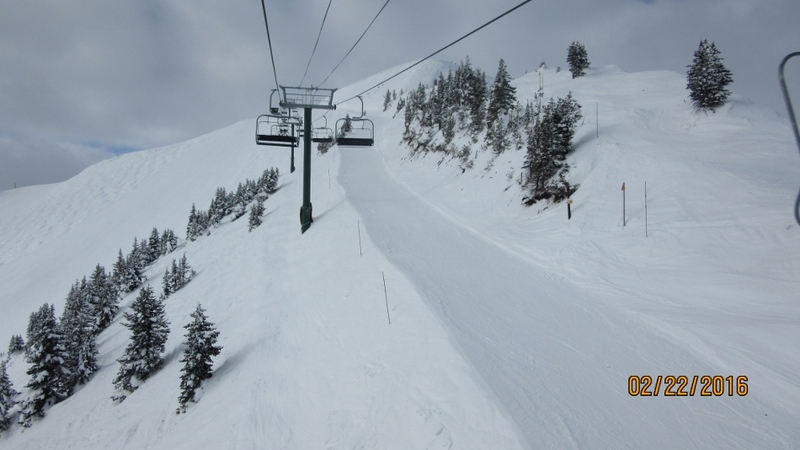 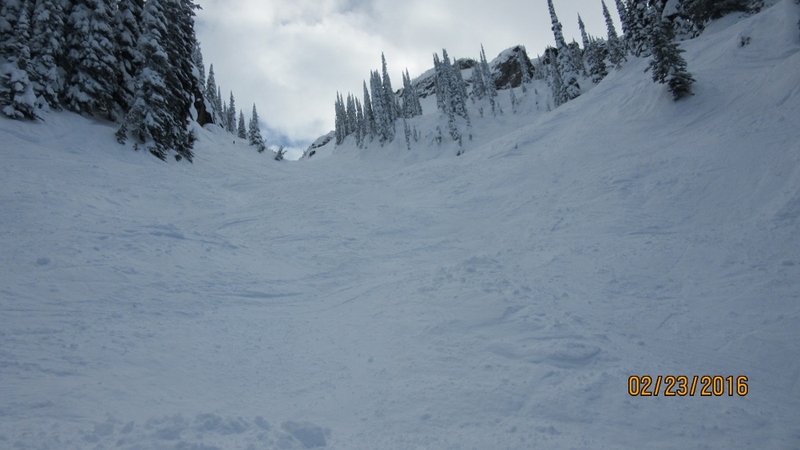 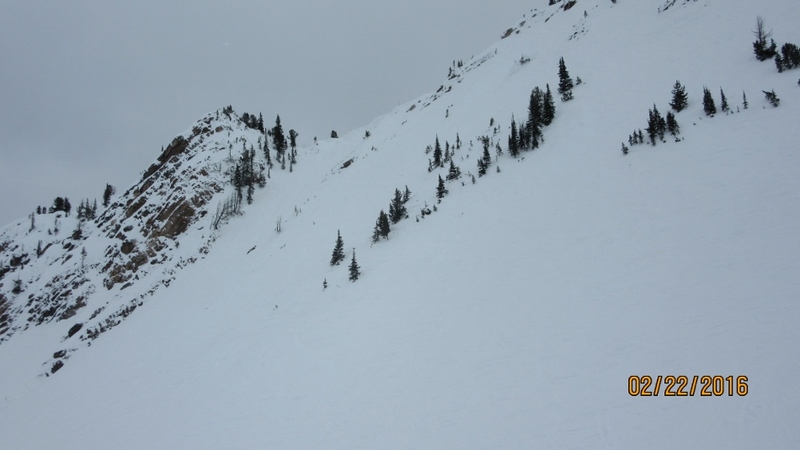 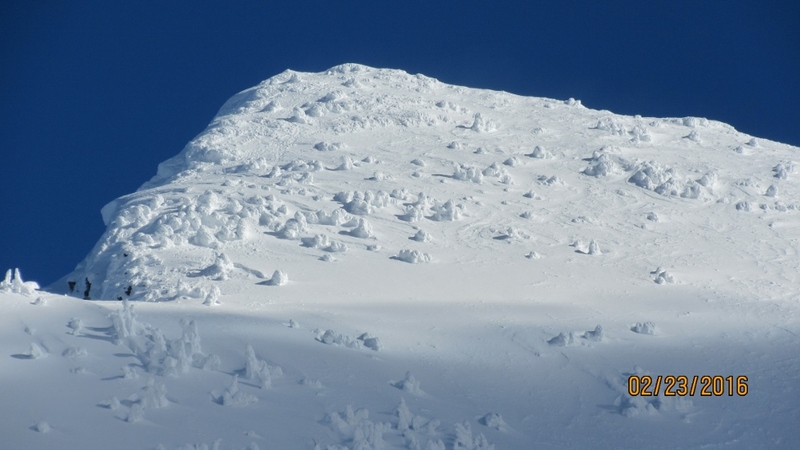 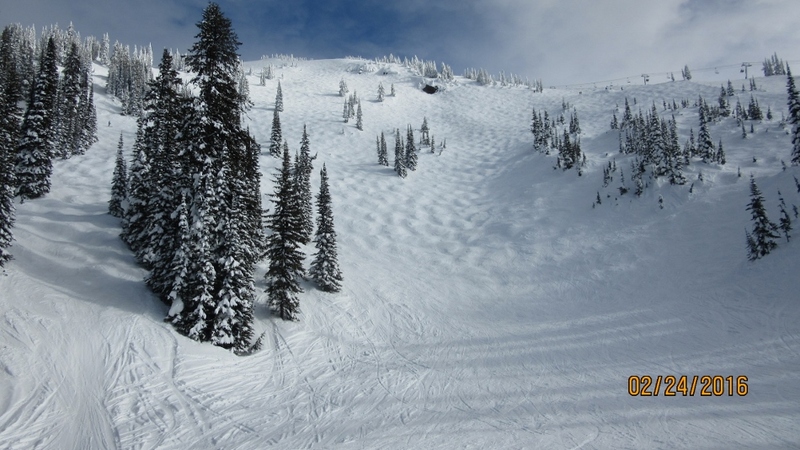 The North Bowl from Meet the Neighbours and Sweetspot give some of the best runs. 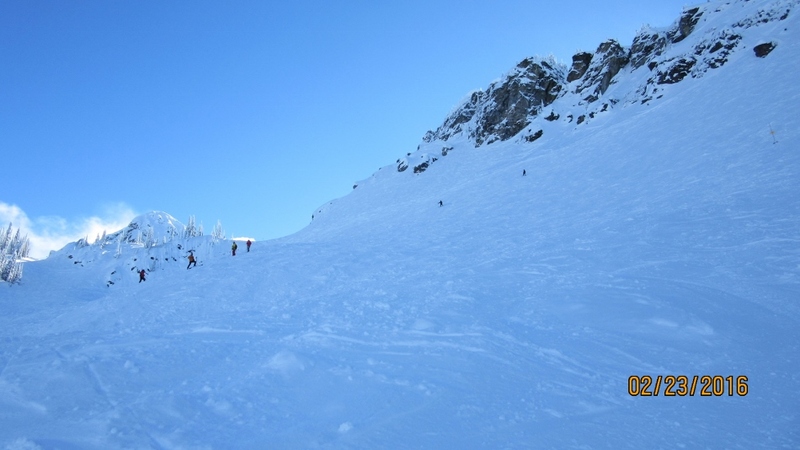 A lot of people were hiking up the Lemming Line to come into the bowl from higher up. 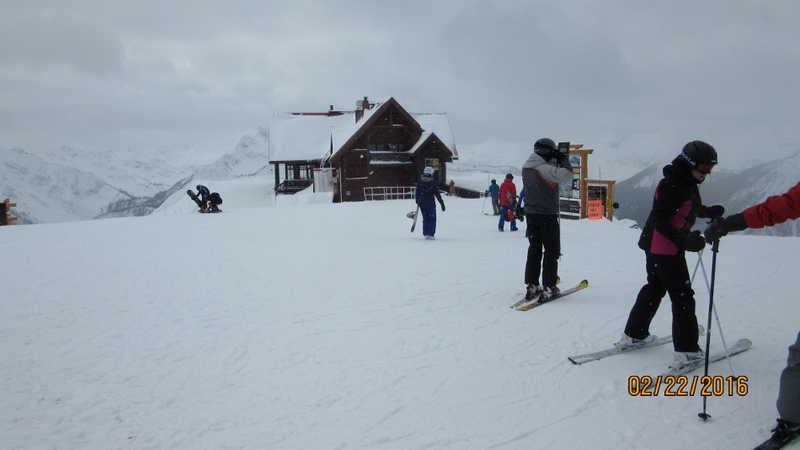 After two days at Revelstoke we left Kerry’s house and headed back home with a quick stop at Lake Louise. 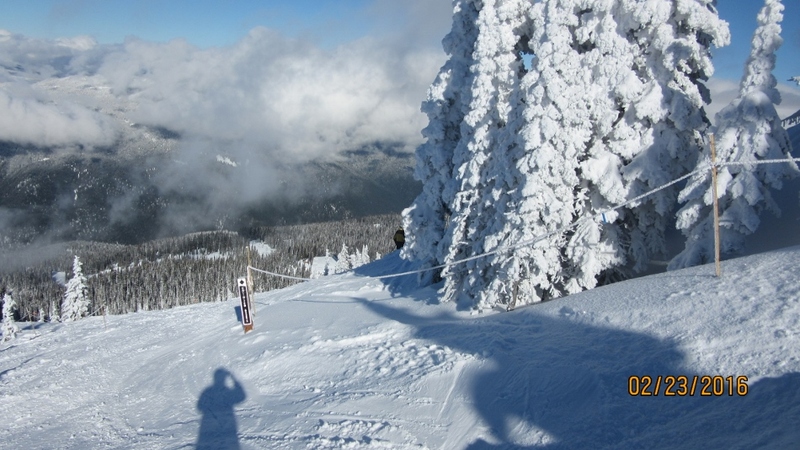 The weather was great not a cloud in the sky but the snow that catches the sun is getting crusty. 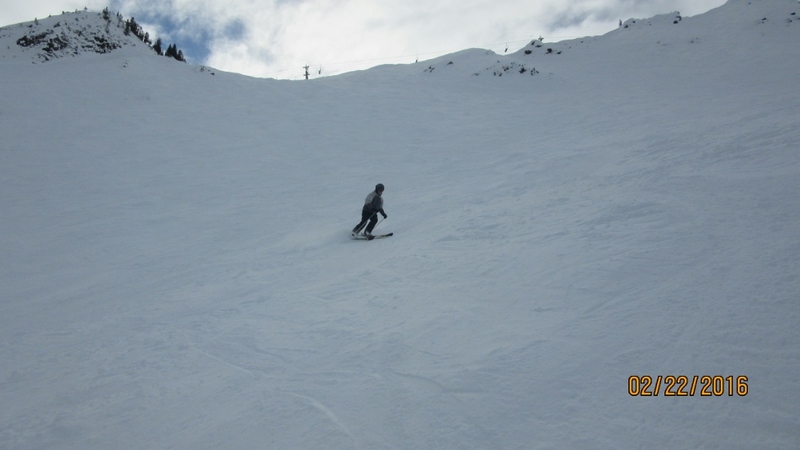 The pictures are so good it’s like I was actually there!